Our partner: Mr Nguyen Van Son, Principal. 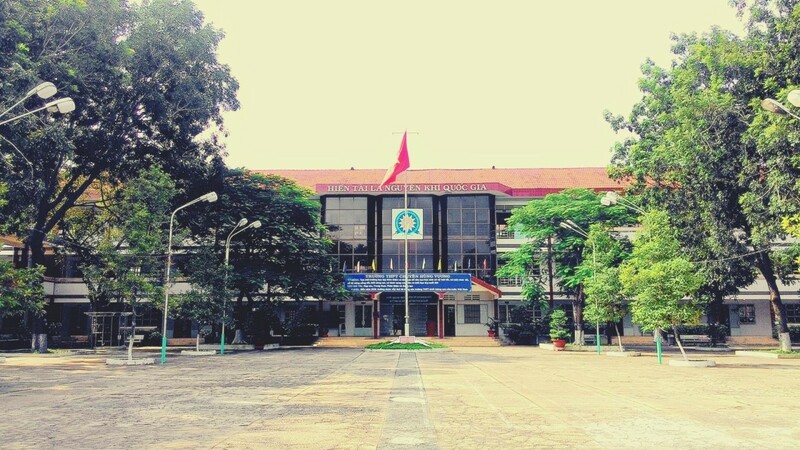 Located in Thu Dau Mot City, Hung Vuong highschool came into operation in 1996. 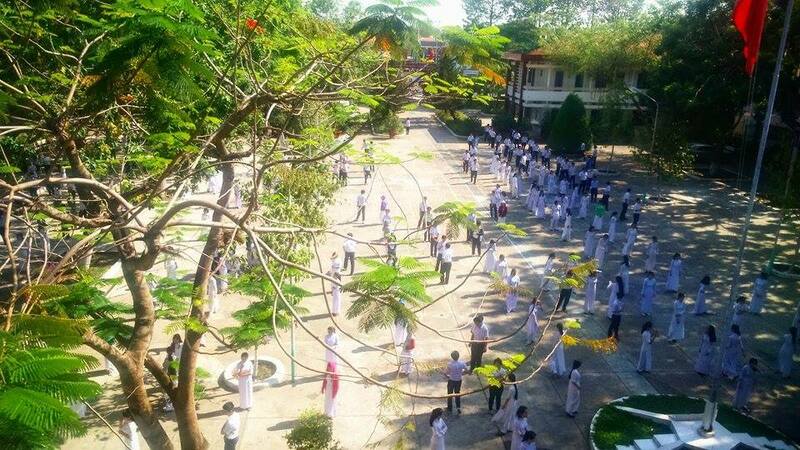 The school was jointly contributed by the three local companies: Thanh Le (Thalexim), Hoang Gia, and Phi Long.